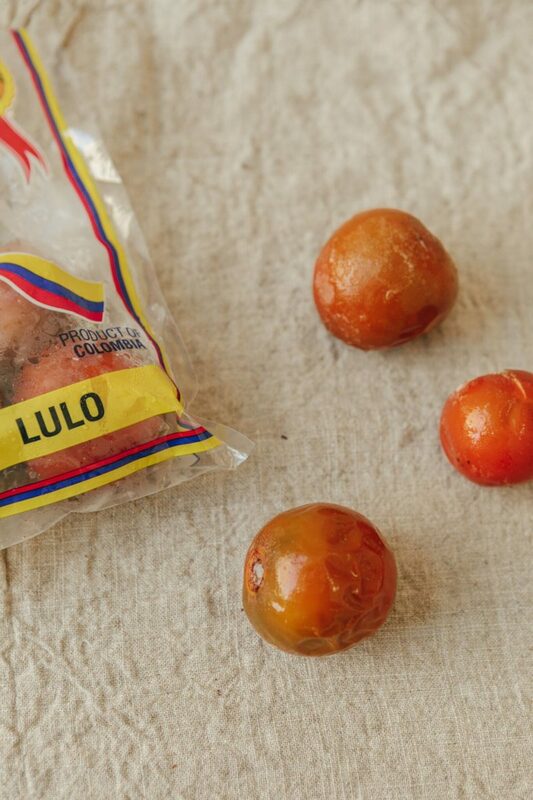 The ingredients coming out of Colombia are as unique as the people who cook with them. Here, a look at the country’s most common foods and where to find them. 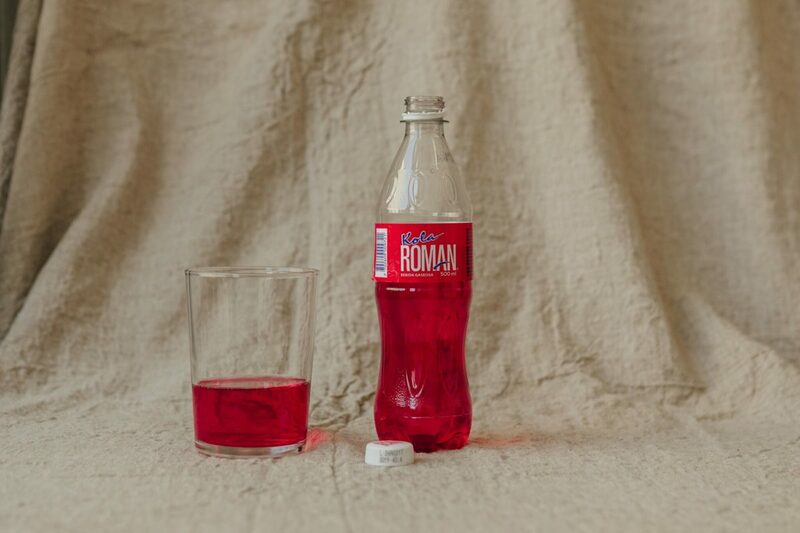 What: Cartagena’s omnipresent soda, recognizable by its hot pink shade and sweet, vanilla-tinged flavor. Where: Restaurante Interno, which opened in December 2016, has Kola ice cream on their prix -fixe three-course menu. Located inside the San Diego women’s prison, Interno also serves as a social-impact project, employing inmates to help them reintegrate and build skills. 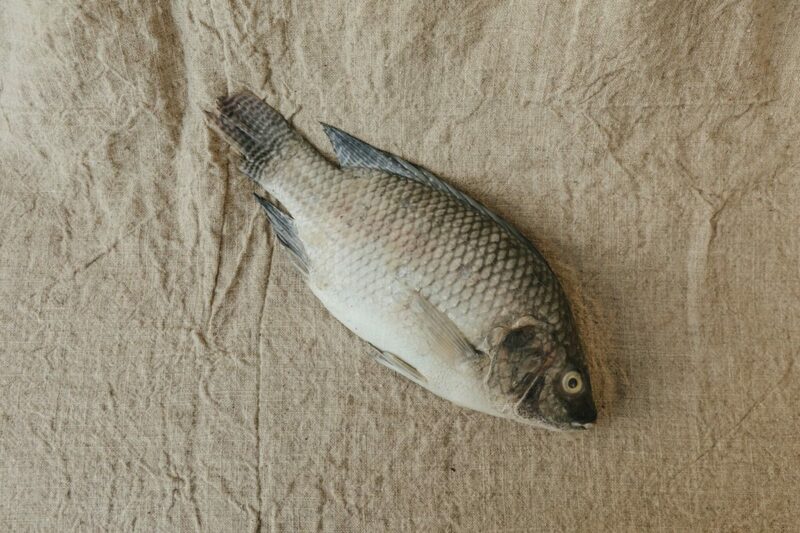 What: A freshwater fish popular in many countries, including Colombia. Where: The 16-seat El Boliche Cebicheria, which serves up ceviche with a twist. 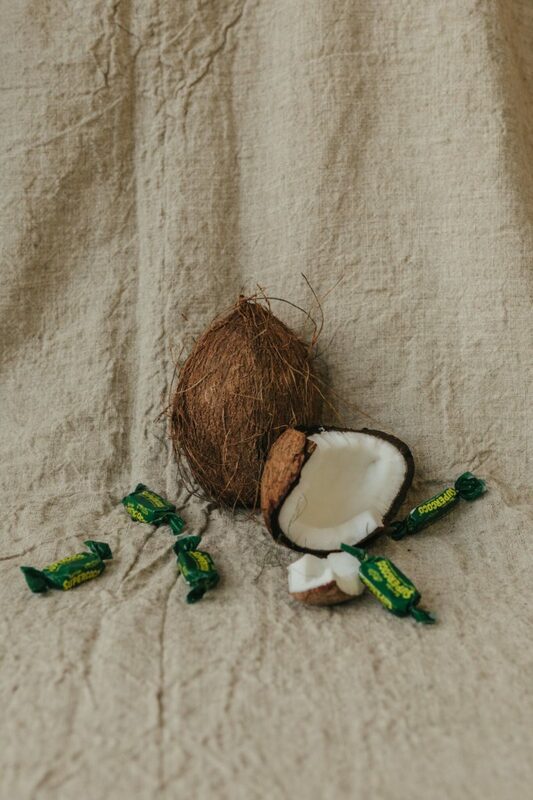 What: A recognizable tree nut that finds its way onto most menus in Cartagena, often in the form of coconut rice, coconut lemonade, or coconut broth for fish dishes. Where: La Palettería, a tiny store selling gourmet popsicles made with all-natural ingredients, is a must-do in the Old City. There are plenty of local ingredients to be found here, including tamarind, maracuya, and lulo—but the limonada de coco can’t be beat. 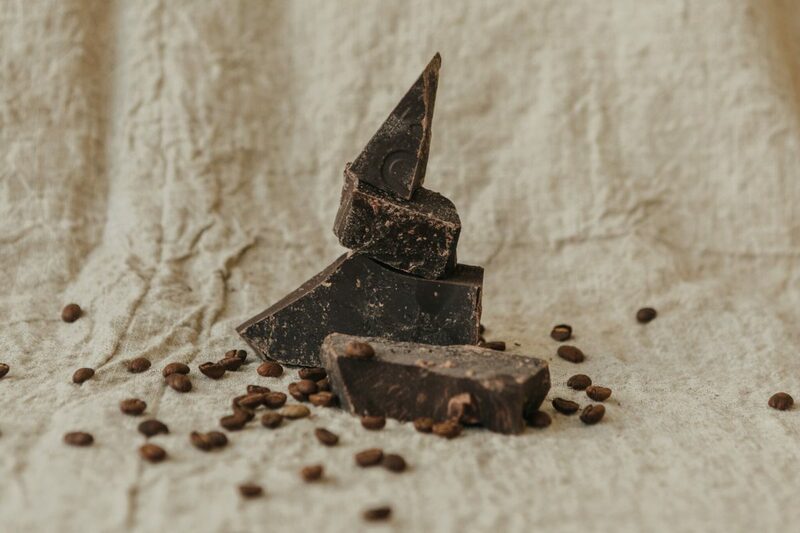 What: Colombia is the fourth-largest coffee producer in the world as well as a major producer of cacao. Groceries stores all over the world carry Colombian coffee and Colombian chocolate. Where: Cafe Mila, a pastelería serving brownies, chocolates, and churros and coffee to wash it all down. It’s the perfect stop for an afternoon snack, or you can take treats to go in their signature pink boxes. 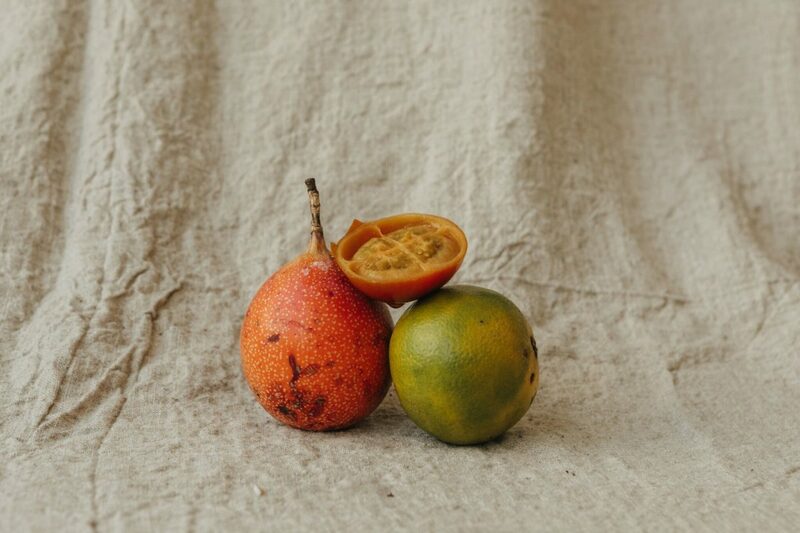 What: Known as naranjilla in other South American countries, this fruit is sold on the street—locals eat the flesh from its four quadrants with a spoon— turned into juice. Where: At Alquimico, a craft cocktail bar that would feel at home in Brooklyn, the La Amargura drink is made with lulo and pineapple-infused rum. 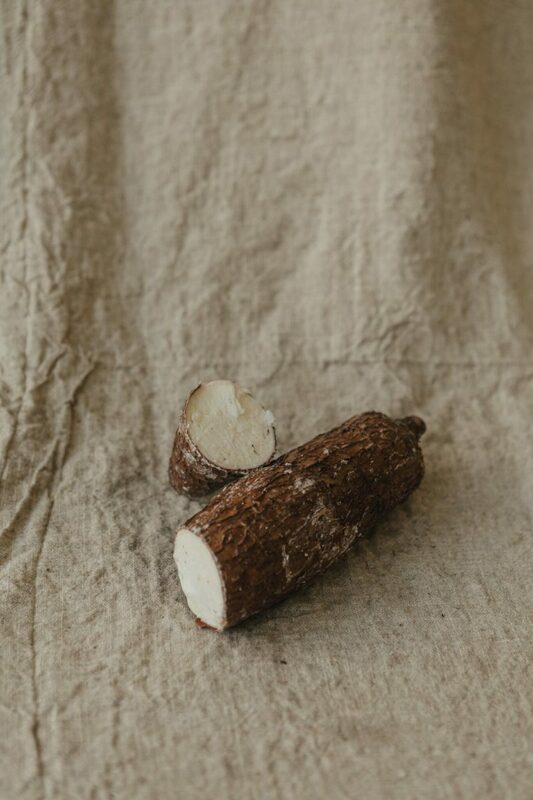 What: A starchy root and staple carbohydrate in Colombia that’s used to make bread. Where: La Esquina del Pandebono is a local favorite—expect long lines in the morning, when the baking bread can be smelled down the street. Here, you’ll find pan de bono, bocadillo, pan de yuca, and other common pastries.